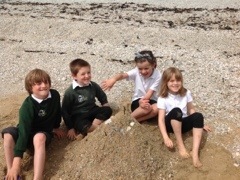 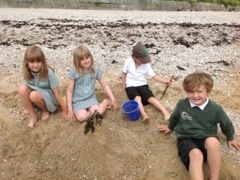 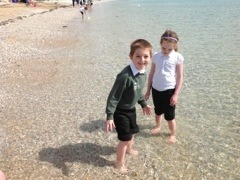 Class 1 and 2 visited Gyllyngvase beach on Friday 28th June. 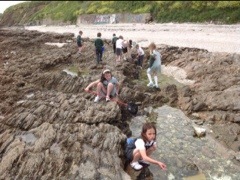 We had a fantastic day sketching, building castles and rock pooling. 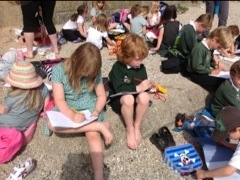 We also had a lesson in beach safety from the lifeguards and all enjoyed an ice cream in the sunshine. 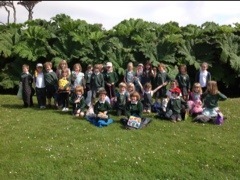 Thanks to all the parents who helped on this trip.